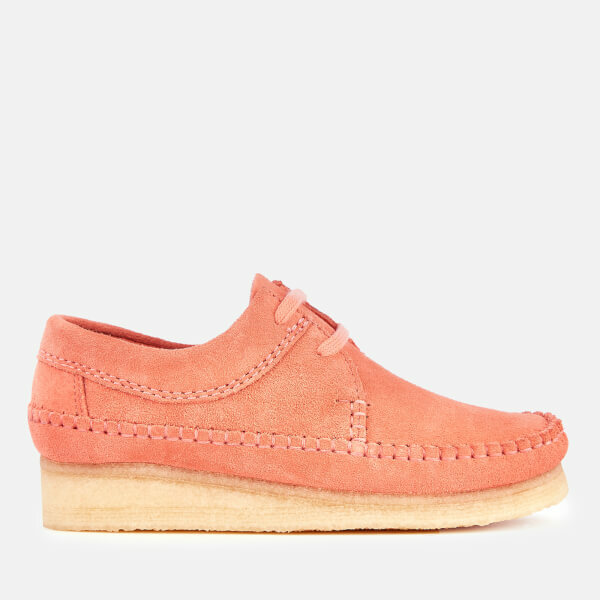 First introduced in the 1970s, the 'Weaver' suede shoes from Clarks Originals showcase an iconic moccasin silhouette inspired by the brand's 'Wallabee' design. 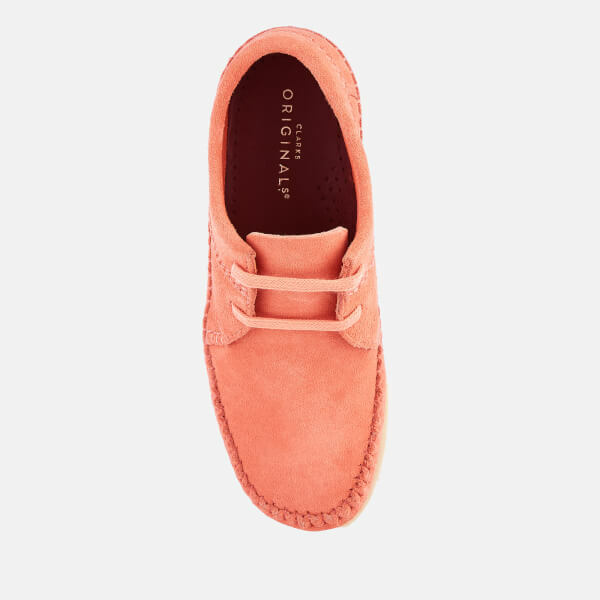 Crafted with a coral suede upper sourced from the Charles F. Stead tannery and finished with a Scotchgard treatment for superior water and stain resistant properties. 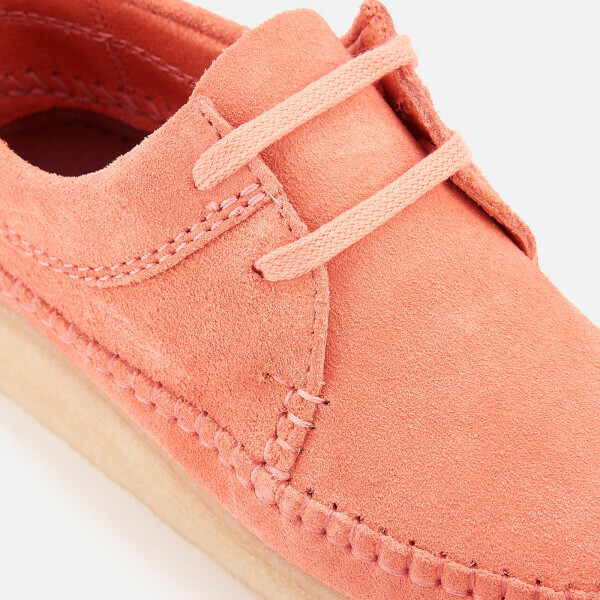 A whipstitched upper, a two eyelet lace fasten and a leather lining form the construction. 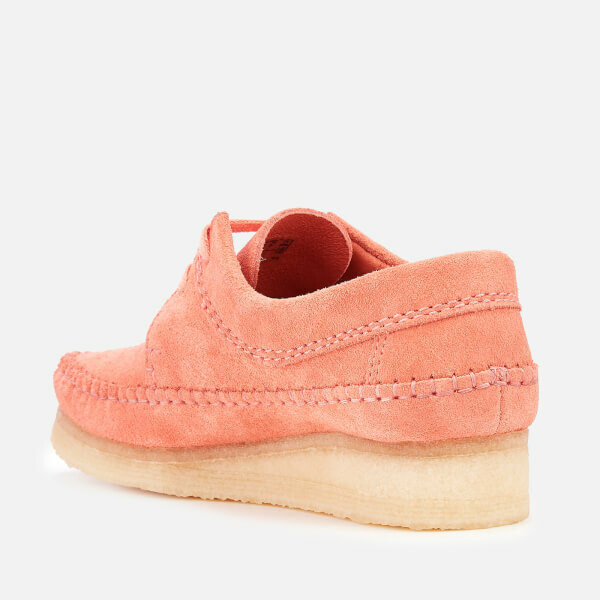 Set on the signature crepe outsole.